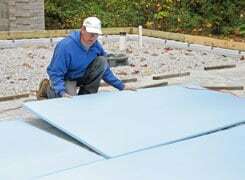 Although we do supply foam, we are primarily a foam consultant and converter. 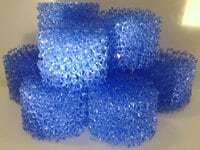 We supply a number of foams for use in different market sectors including medical, environmental, sports, packaging, and more. 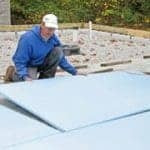 With years of experience within the foam industry, we can advise you on the right type of foam for you purposes. 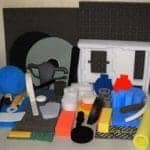 If you have a particular requirement which requires a combination of different foam types, or perhaps a foam creating for your project, we can assist in producing and designing the foam for your needs. 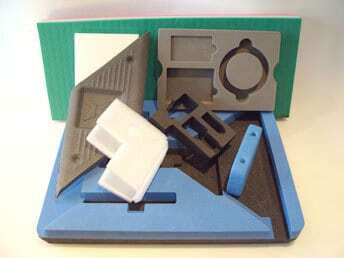 Environmental applications often require the use of particular types of foams, including PU Foams, Sirex, and Polyethylene. 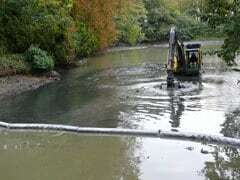 We have been involved in numerous environmental projects which requires specific foams and conversion procedures . From acoustic foams through to packaging, temperature control, and even solar panels. 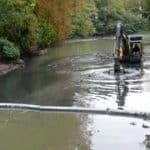 Our range of foams is particularly suitable for construction applications, and we have been involved in several large scale projects requiring bespoke foams made to specifications. 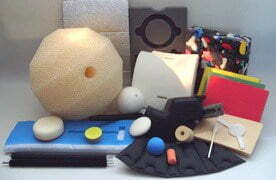 Foams specifically designed for use in medical and healthcare applications. 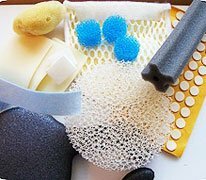 The unique properties of our supplied foams make them suitable for use in surgeons masks, prosthetics, regulators, pads and supports, gaskets, cushioning and much more. 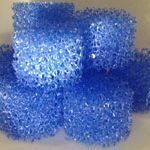 Traditional packing foam supplies such as foam cushioning, along with bespoke cut foam and conversions specifically for your purpose and product. We work with you to create the most cost effective method of packaging protection. 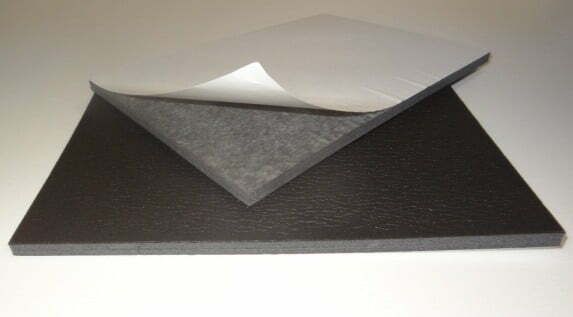 We provide a range of technical foams and custom bespoke foam for audio and soundproofing applications. These foams are generally used for soundproofing, frequency dissipation and absorption, and other purposes in recording studios, building and construction work, and scientific applications. 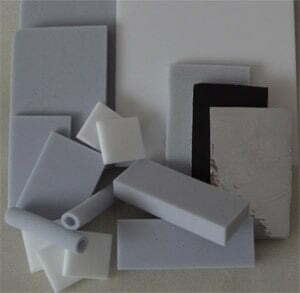 We provide a range of Foam Products and Supplies, and also Foam conversion for industries and various application including Medical, Acoustic, Environmental and Construction.